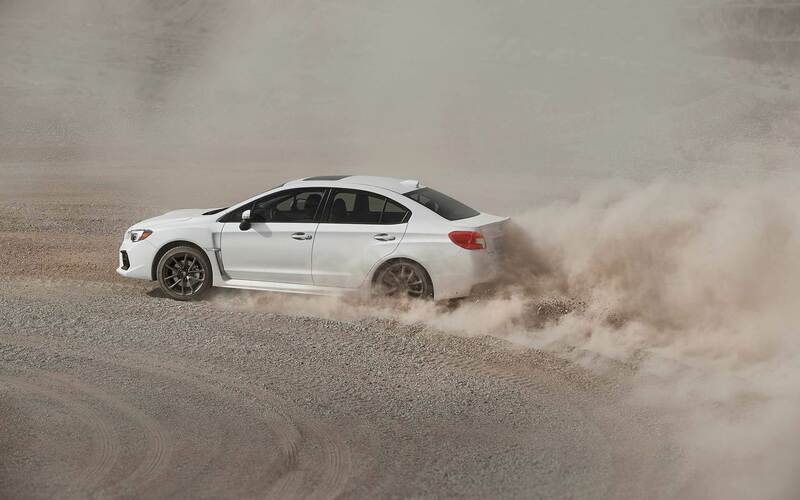 Introducing the best-performing, best-handling WRX that Subaru has ever created! 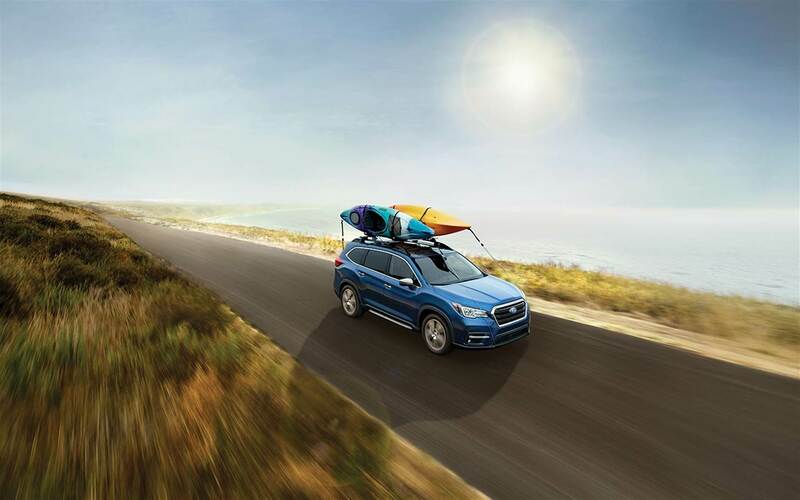 Entering the 2019 model year with superior handling made to dominate corners, performance features that will have you gasping for air, advanced technology features that will keep you connected to the outside world, and even safety technology to protect you and your passengers! 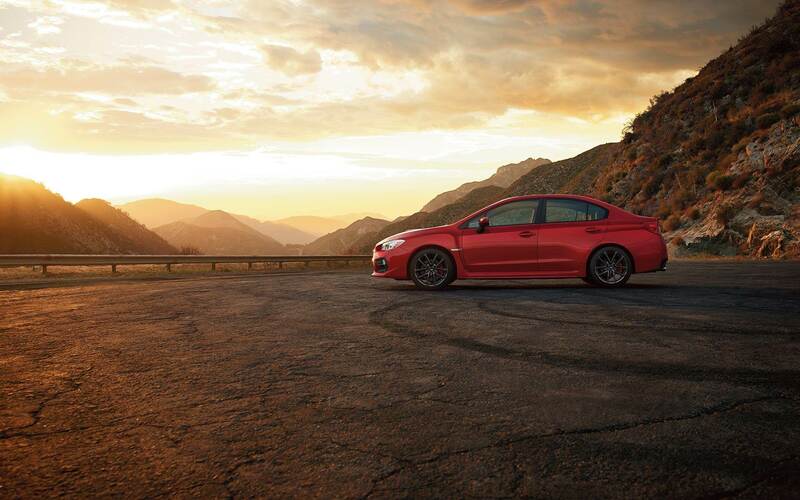 There are so many new features and capabilities to learn about so keep reading the rest of our 2019 Subaru WRX review to find out all the latest information! Can you tell is about the WRX's powertrain? 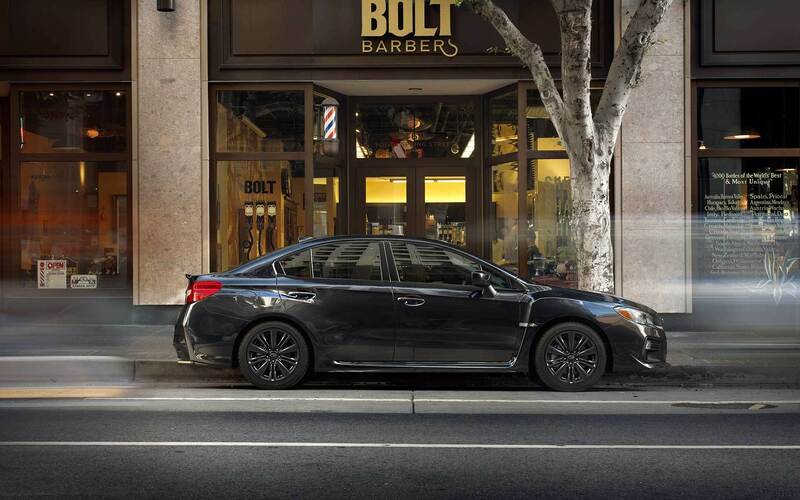 Underneath the hood of every 2019 WRX model, you will find a 2.0-liter turbocharged direct-injection BOXER engine that generates 268 horsepower and 258 pound-feet of torque. This engine is outfitted with Active Torque Vectoring and Symmetrical All-Wheel Drive for optimum performance. This engine is mated to a six-speed manual transmission as standard. 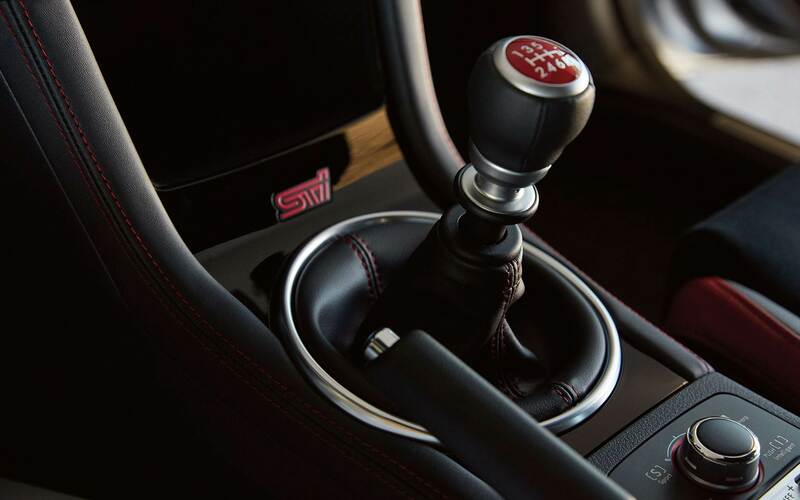 The Premium and Limited models offer an optional performance geared automatic transmission in the form of a Sport Lineartronic CVT with a manual mode. The Symmetrical All-Wheel Drive system offers drivers uniform stability by delivering an optimum distribution of power to the wheels for maximum traction. The Vehicle Dynamics Control with Active Torque Vectoring system is standard for a sharpened cornering response for tighter lines through every turn. It also helps to reduce understeer! What kind of features will the WRX offer? 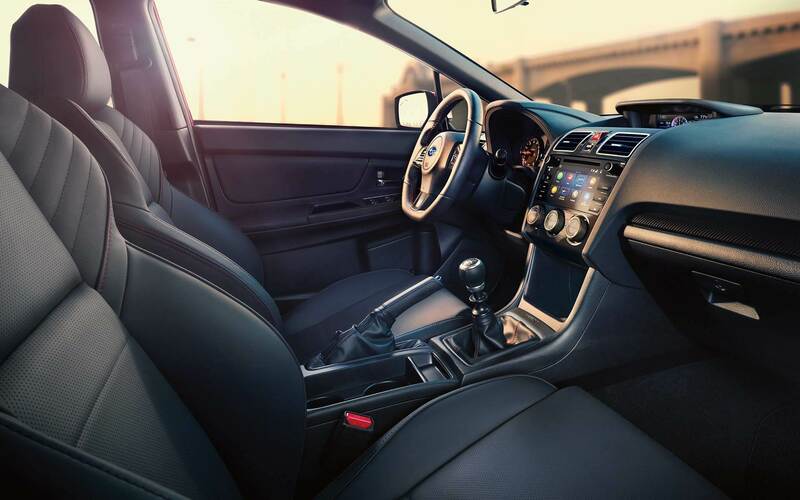 The WRX is created with superior performance at the forefront of the design but that doesn't mean that the interior has suffered! 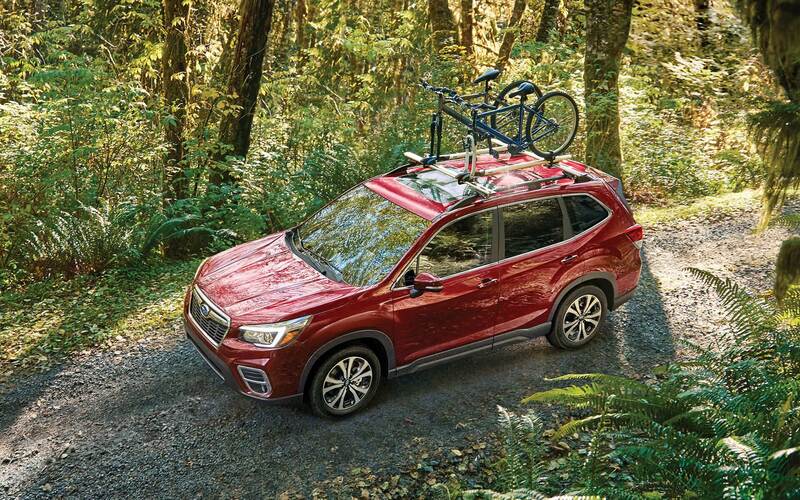 Each model is outfitted with the latest technology and comfort features that will keep you and your passengers happy and connected. 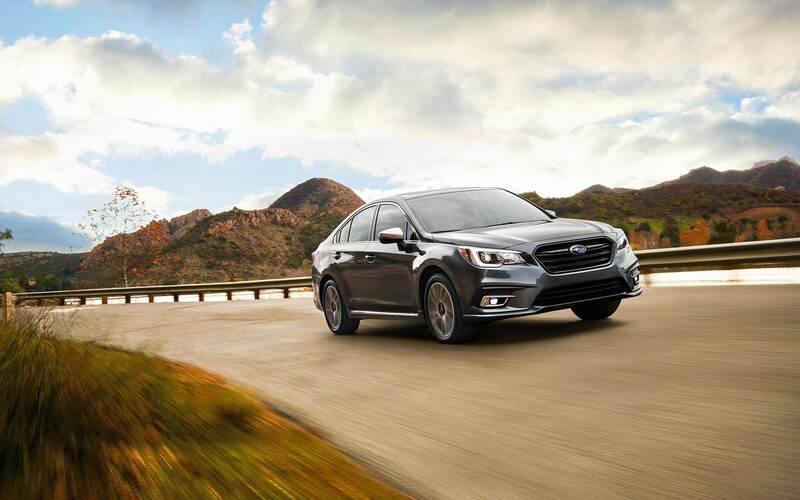 There are three trim levels available for the 2019 model year: WRX, Premium, and Limited. Infotainment comes in the form of the latest SUBARU STARLINK multimedia system which includes the standard 6.5-inch high-resolution touchscreen, STARLINK Cloud Apps, Pandora, Aha, Apple CarPlay and Android Auto, SiriusXM satellite radio, Bluetooth audio and phone connectivity, and AM/FM stereo. A rearview camera is also standard on all models. The Premium trim gains a larger touchscreen, voice-activated phone controls, and 18-inch wheels. The Premium model also gains an all-weather package. 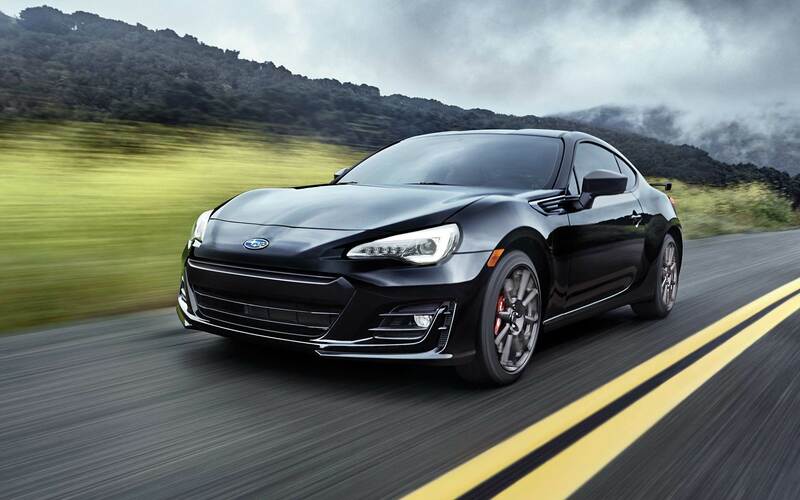 The top of the line Limited model gains even more like a power driver's seat, LED steering responsive headlights, a Harman Kardon audio system, and driver assistance features. Does the WRX offer any safety features? 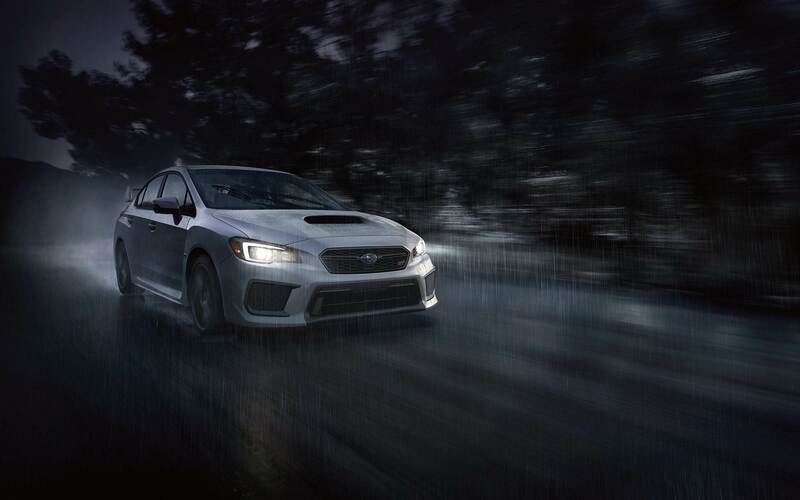 The WRX is a true Subaru, offering state-of-the-art safety and security technology! Available features and technology include EyeSight Driver Assist Technology -- this system monitors the traffic around you, warns you when you drift from your lane, and optimizes cruise control, Blind-Spot Detection and Rear Cross-Traffic Alert -- using radar sensors this system helps you stay aware of your surroundings, and SUBARU STARLINK Safety and Security -- offering roadside assistance, automatic collision notification, and stolen vehicle recovery, this system is there to help you if the worst happens! 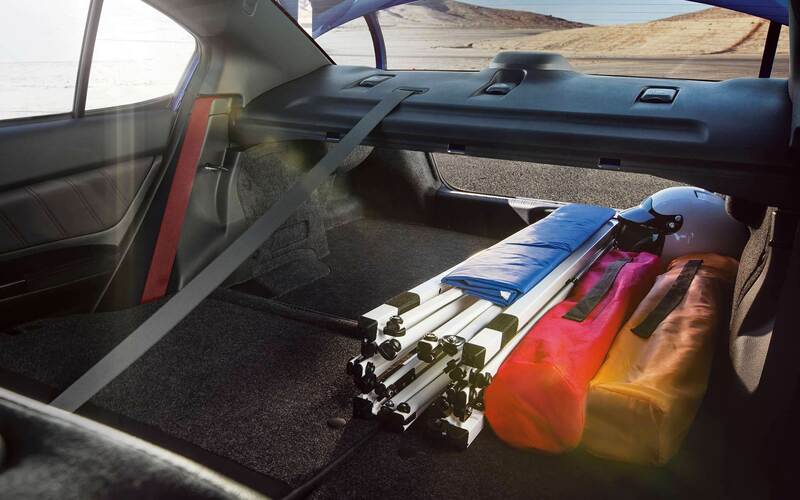 It's safe to say when equipped with these outstanding features, the WRX has your back day in and day out! 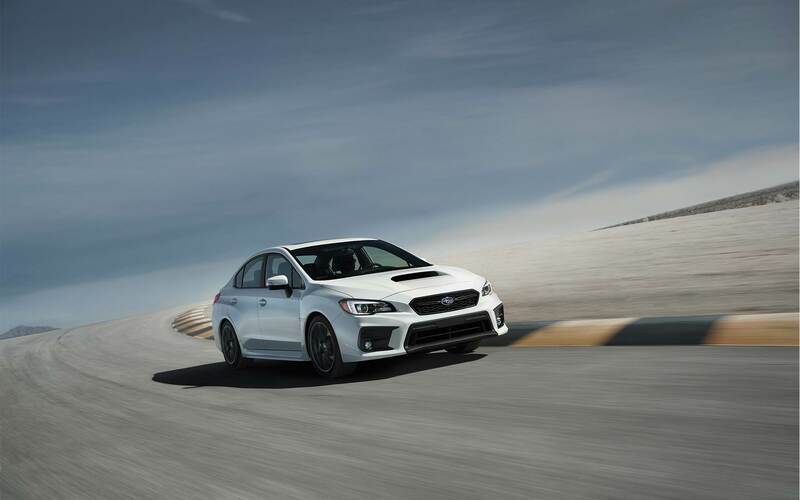 The 2019 Subaru WRX is ready to hit the road and deliver the best performance yet! We cannot wait for these models to arrive soon, we know you will love them! 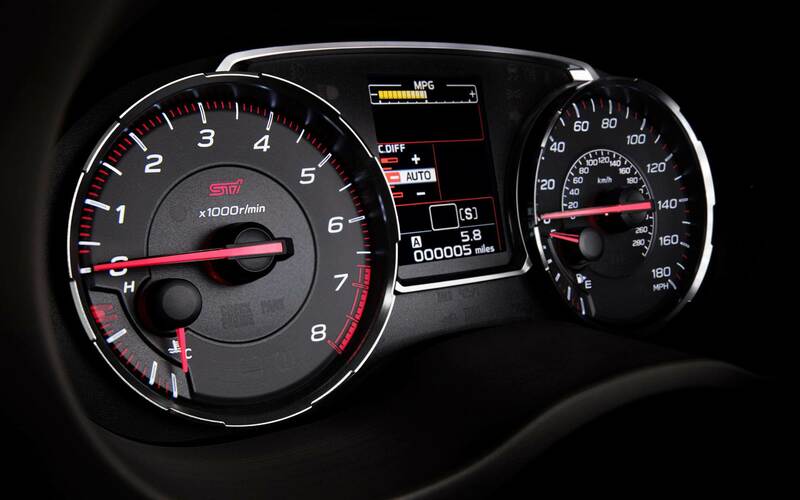 Do you have any questions or just want to learn more about the WRX? You can fill out the provided contact form below or give our sales department a call at 866-797-6345!